The first time I heard Rush, was their 4th studio album 2112. It hooked me then, and to this day I love that album. 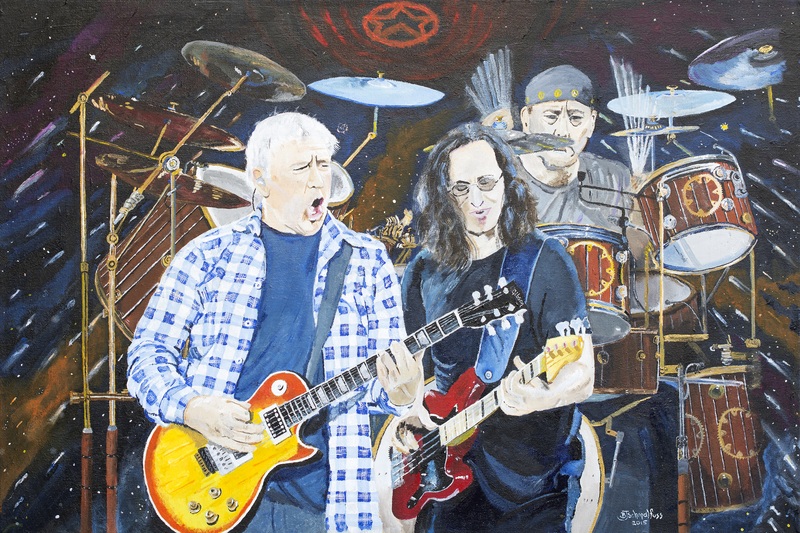 To me the composition “ 2112” by Rush is a musical journey thru time and space. I tried to capture that essence in this painting. You can always check it out here!